Rye Whiskey ladies and gentlemen. One of the oldest spirits of America, this spicy whiskey fell out of favor by prohibition times but has been making a steady come back in the 2000’s. The main ingredient is in the name, rye. A grass like crop in the wheat family, rye is the star of this hootch. Not so fast though, just like we told you about Scotch and Bourbon, there are legal requirements to call your distilled spirit a rye. aged in charred, new oak barrels. The whiskey must be put into such barrels at not more than 125 proof. That’s 62.5% alcohol for those keeping track. Rye whiskey that has been so aged for at least two years and has not been blended with other spirits may be further designated as "straight", as in "straight rye whiskey". Canadian whisky is often referred to as "rye whisky" since historically much of the content was from rye. There is no requirement for rye to be used to make Canadian whisky, and the labels "Canadian whisky", "Canadian rye whisky" or "Rye whisky" are all legally permitted regardless of actual the content. Canada doesn’t follow your rules, Rye. Rye whiskey came to us once again from foreign settlers. Rye cultivation was quite pervasive in Central and Western Europe and German and Dutch transplants brought it with them when they settled in the New World. Rye whiskey was historically the prevalent whiskey of the northeastern states, especially Pennsylvania and Maryland where a lot of the German and Dutch settlers settled. Pittsburgh was the center of rye whiskey production in the late 1700s and early 1800’s. By 1808, Allegheny County farmers were selling one half barrel for each man, woman and child in the country. Hopefully that was just a metric and kids weren’t actually drinking rye but who knows. By the 1880s, Joseph F. Sinnott's distillery, Moore and Sinnott, located in Monongahela, PA was the single largest producer of rye whiskey, with a capacity of 30,000 barrels a year. 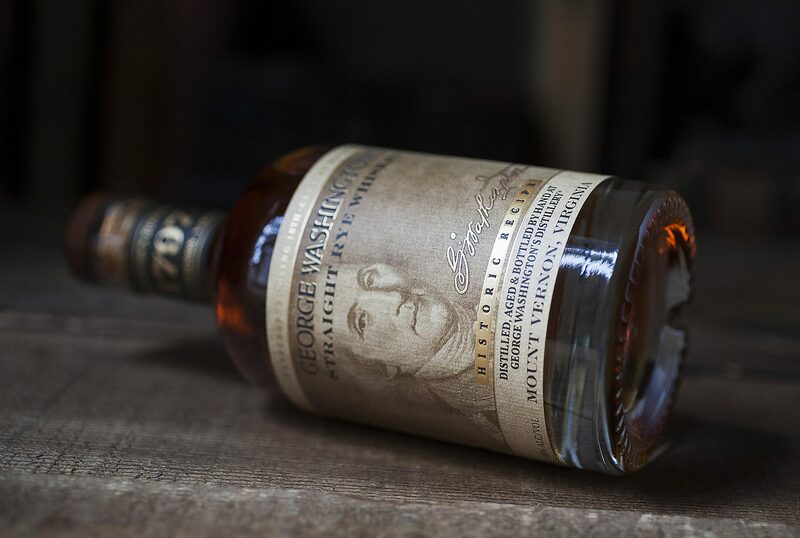 George Washington distilled rye whiskey at his home in Mount Vernon. It was so popular he had to expand his distillery after only one summer of production. 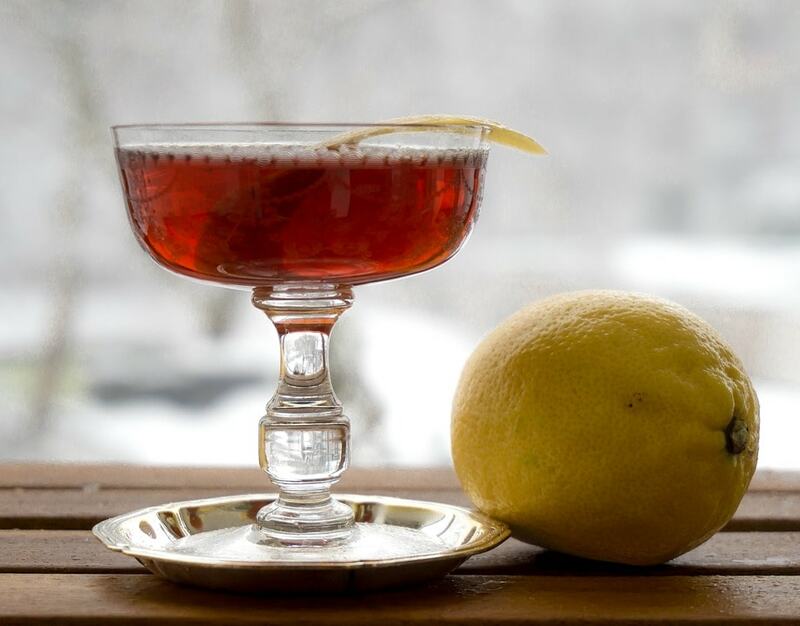 With the recent boom in popularity of old-timey spirits Rye is on the rise. There are already a lot of brands on the shelves and distillers are producing more every day.